When Dave Friedman and Grover Jackson were designing the Friedman line of guitars a lot of thought was put into every aspect of the instrument build, especially the pickups. Inspired by both modern and vintage guitar tones, Dave wanted to make sure that the pickups used in all Friedman guitars delivered the exact tone he envisioned. With Dave’s clear vision and Grover’s unsurpassed skills, the Friedman Classic Pickup line was born! 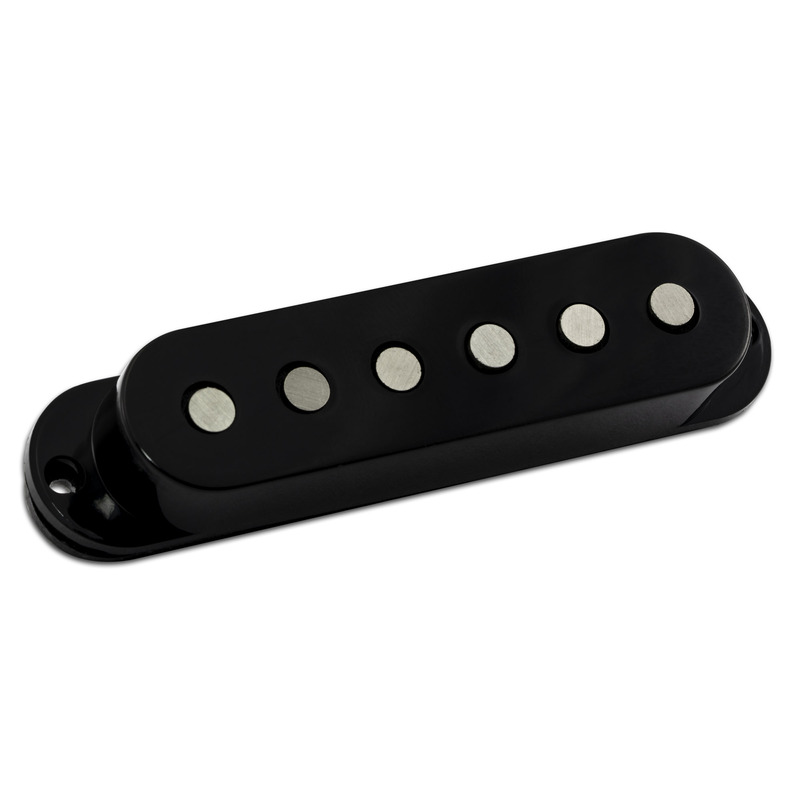 The Friedman Classic+ Humbucker is an extension of the Friedman Classic Pickup line. 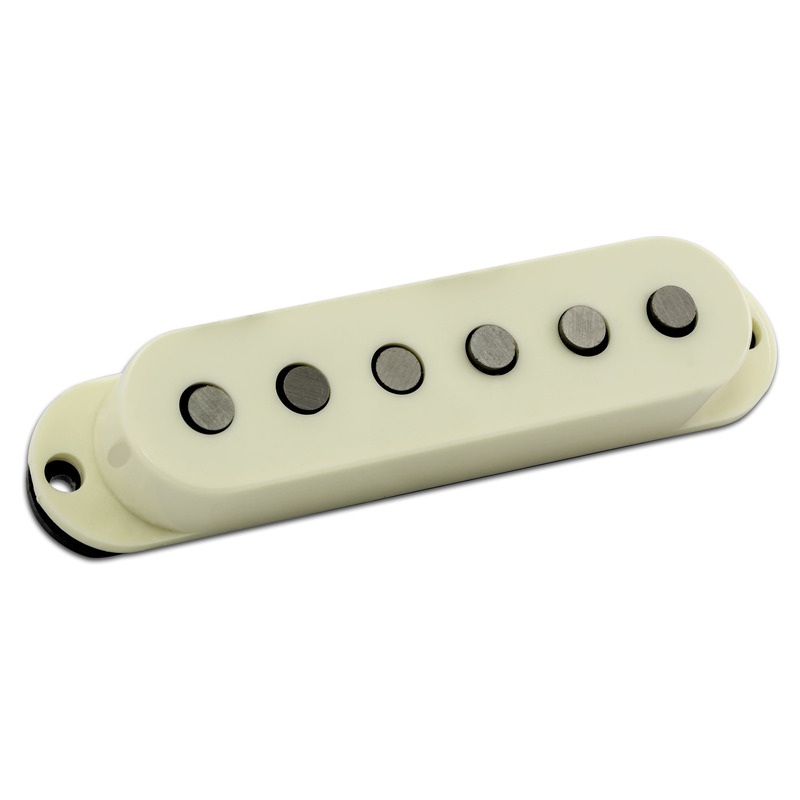 The Classic+ is wound hotter than the Classic Humbucker which gives the pickup a slightly crunchier tone in higher gain environments. 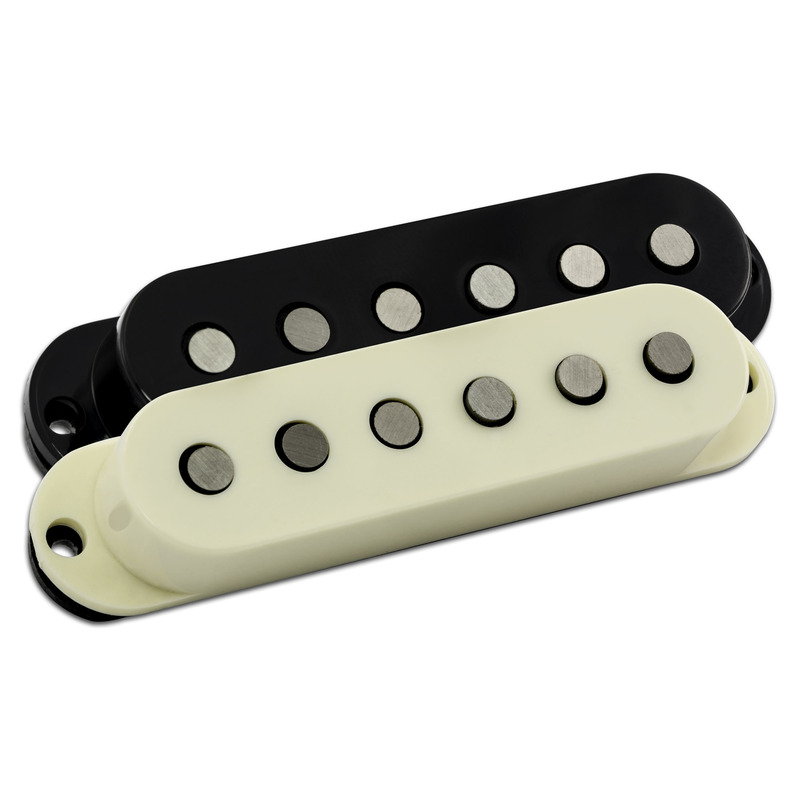 The Classic+ features Alnico 5 magnets along with the Classic Humbucker and Classic 90 models. The Friedman Classic+ Humbucker is a perfect match for any guitarist looking for a higher output pickup while also achieving articulate tonal clarity.